Can I Give My Rabbit Basil? 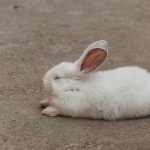 Rabbits belong to the family of lagomorphs whose systems are designed to digest hay, some types of greens, leaves, and fruits, twigs, branches and nothing less. 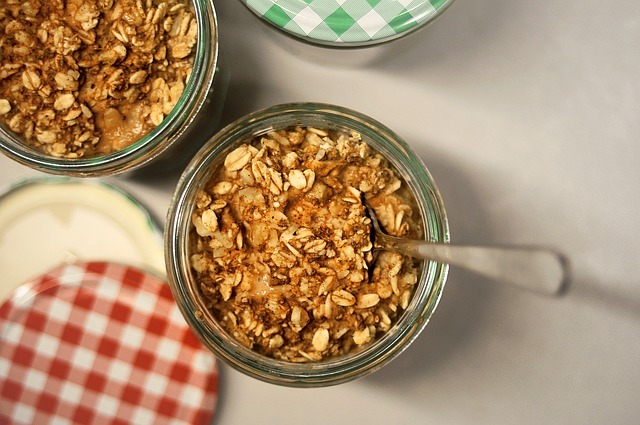 You do not need to spend too much on their food unless you have a strong preference for the high-end products sold in the market. You can keep them alive and healthy if you provide them unlimited amounts of hay and by simply having a small patch of vegetation in your backyard or garden. Or by going to the market and buying their required veggies. 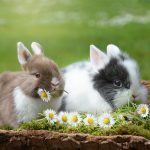 Having said that pet rabbits can thrive and live long even with just hay, greens and leaves, feeding pet rabbits herbs is definitely not an exception. 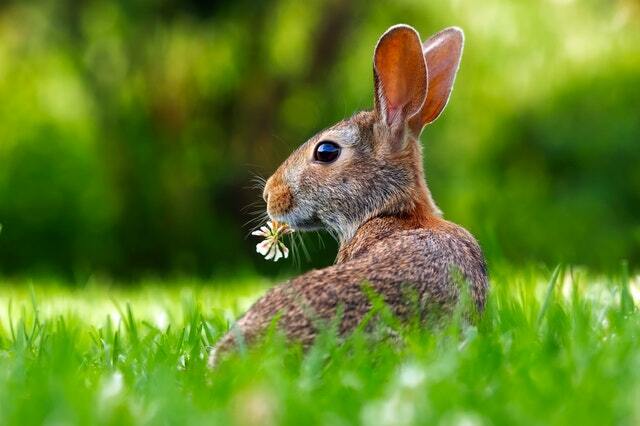 Herbs are like green leafy vegetables that you can feed to them and they will not ruin rabbits’ digestive systems. Still, herbs have special scents and powerful flavors. You will need to check every single herb that you want to give to your rabbit. Basil is a kind of herb, and as what we have established earlier, herbs are like green leafy vegetable only with a more powerful scent. 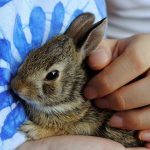 If you are the kind of pet owner who also happens to cultivate his own herbs in the backyard, you can never go wrong feeding your pet rabbit basil leaves as well as parsley, rosemary, oregano, tarragon and even various mints. When feeding pet rabbit basil, it is important to be cautious about its scent. Basil leaves, and other herbs, in general, can come off as strong and pungent. This is the reason why a lot of dishes that we humans eat more or less contain basil because of the sharp flavor it can add to the dish. 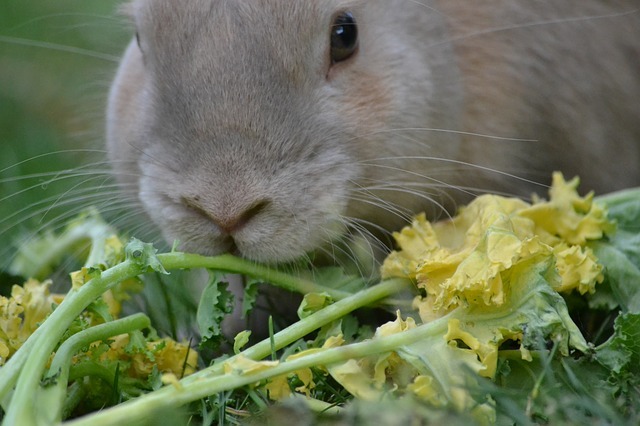 Aside from basil, rosemary and oregano leaves are prime examples of strongly scented herbs, which can be a significant indication whether your pet rabbit will enjoy munching on it or not. 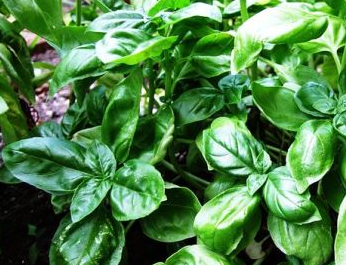 There are sweet basil and Thai basil leaves that you can plant in your garden, and these are found not to have a very strong aroma and taste in comparison to the other kinds of basil. If you are growing herbs basil leaves in your garden and you do not want your pet rabbit eating it, better plant your herbs in pots that are nested above your rabbit’s reach. You can put your pots of herb on top of tables or benches so your pet rabbits won’t go near them when they spend the afternoon jumping and galloping away on your yard. Have bird netting sprawled all over your basil leaves if you choose to plant your herbs directly on the soil. 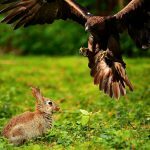 Among many pet rabbit owners, it is likely that they will tell you that rabbits, in general, have very different taste and preferences when it comes to their food. There are pet rabbits that do not want bananas, but they do appreciate eating the peels. There are pet rabbits that also eat paper, but they will not notice the several fresh pieces of lettuce you left on their dish (only red or green, Romaine, or Frisee lettuce – never Iceberg lettuce). If you want your pet rabbit to feed on basil leaves especially if you have been growing them in abundance in your yard, try to have as many variations of basil as possible so you and your pet rabbit too can have a lot of herbal options in your meals. Try to grow a basket of mixed basil leaves that can include amethyst, fino verde, lettuce leaf, and lime to name a few. After all, including herbs in your pet rabbit’s diet is certainly good for them. 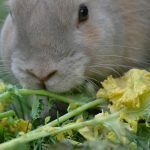 By mixing herbs such as basil, cilantro, rosemary, and oregano to your pet rabbit’s constant stash of hay and green leafy vegetables such as cabbage, lettuce, spinach, kale, watercress, escarole and celery, you can create that unique flavor and fragrance to their daily meals. 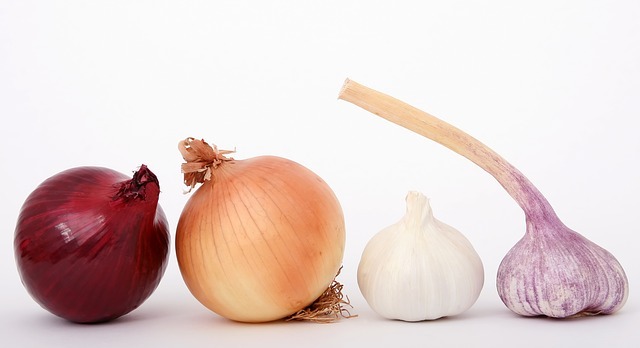 Be careful at vegetables that are high in oxalates or calcium. Also, you need to offer a limited amount of vegetables/herbs and to rotate them, as you can read in the previous link. Herbs can be elemental as it can be the source of variety to hay and green leafy veggies that essentially (and quite frankly) all taste the same. You can also throw in a small slice of fruit such as blueberries, apples, mangoes, and peaches from time to time as your pet rabbit’s treat. When feeding your pet rabbit basil leaves and other herbs, it is very important to observe how they respond to it. If for some reason your pet rabbit develops a runny stool after serving him his daily dose of green vegetables plus the addition of basil, you definitely should take basil out the next time you serve him his meal. Again, pet rabbits, although they generally have the same genetic makeup, have different responses to food. You say on your site you feed your rabbit lettuce, you do know that feeding a rabbit can lead to bloating, diarrhoea and even death. I think you need to revise your page a bit. Rabbits CAN be fed loose leaf lettuces, but generally NOT Iceburg types. 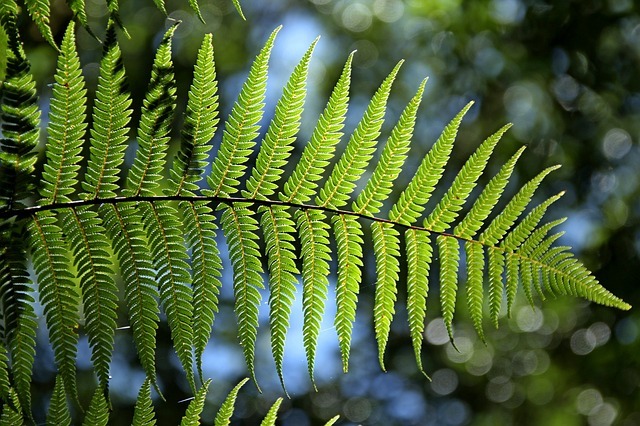 They are herbavores, so can eat many, many types of greenery, from sorrel, blackberry, thistle, dandilion leaves, apple, cherry, crabapple, leaves and twigs, COOKED baked potato, and sweet potato skins, clover, flowers, such as dandilion and calendula, kale, broccoli leaves and stems, bean PLANTS, amaranth plants,violet leaves, and flowers, endive, corn PLANT LEAVES, carrot, turnip, parsnip, beet tops, grasses, comfrey, and many other plant foods, including untreated weeds, and broad leaved lettuce leaves. Ball head plants, such as cabbage, and Iceburg lettuce, are NOT good for them. 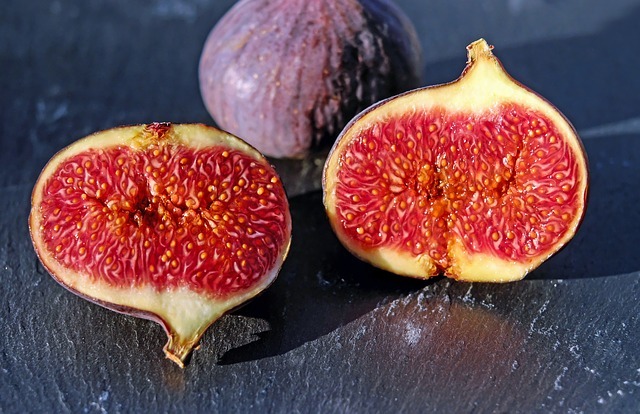 a few bites of fruit are ok too, such as one blackberry, dried fruits, half a wild cherry, pieces of flowering quince, bits of apple, pear peels, etc. citrus fruits and peels, may not be a good Idea. do research, before feeding your rabbit something new. Can I Give My Rabbit Blueberries? Can I Give My Rabbit Banana?